Do you like having fun with friends & good brews? Then volunteering at Umpqua Brew Fest IX is the perfect fit for you. Opportunities include beverage pourer, t-shirt seller and more. All shift volunteers are given free admission to the event once their shift(s) ends. There is no alcohol consumption allowed by volunteers before their shift is completed. Third shift volunteers are also given an awesome Umpqua Brew Fest shirt and invited to stay after the event for the exclusive after party and the growler fill. Save the date! 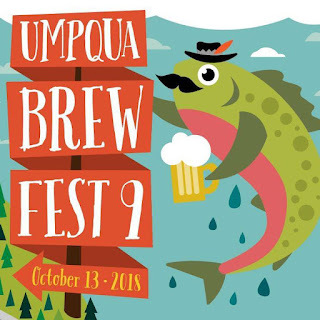 The 9th Annual Umpqua Brew Fest is set for Saturday, October 13th at the Douglas County Fairgrounds. Stay tuned for more info. 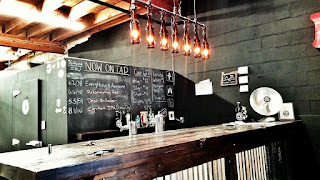 Great music, fine beer, cider, wine, and mead. Remember to listen to KQUA 99.7 FM for a chance to win free entrance to the event. Set your cell phones to remind you of the fun. We have great music, games, a photo wall, awesome food and tasty beverages! 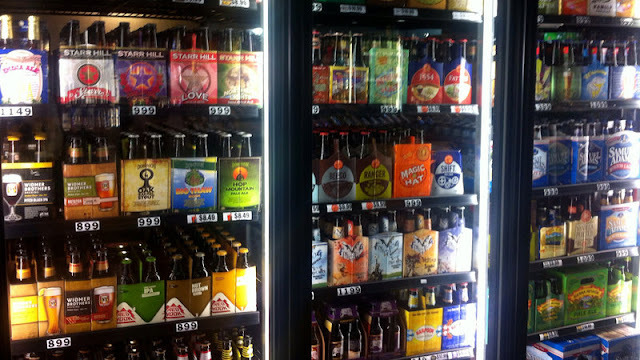 The 8th Annual Umpqua Brew Fest is just 8 weeks away!!! We are looking forward to some great beer, entertainment and community interaction. Please reach out to us at umpquabrewfest@gmail.com if you have questions or are interested in getting involved as a sponsor, donor, vendor, volunteer, or brewer. 8th annual Umpqua Brew Fest!! 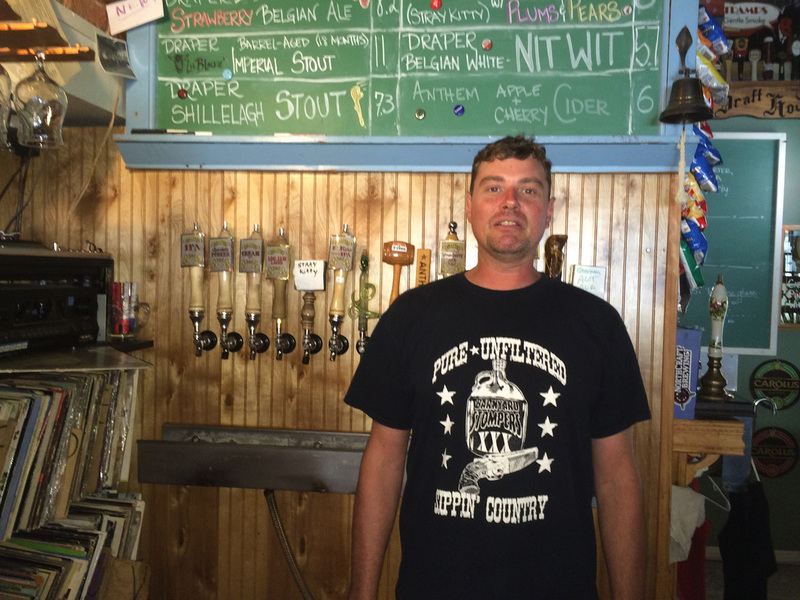 Do you know the history of your local breweries?